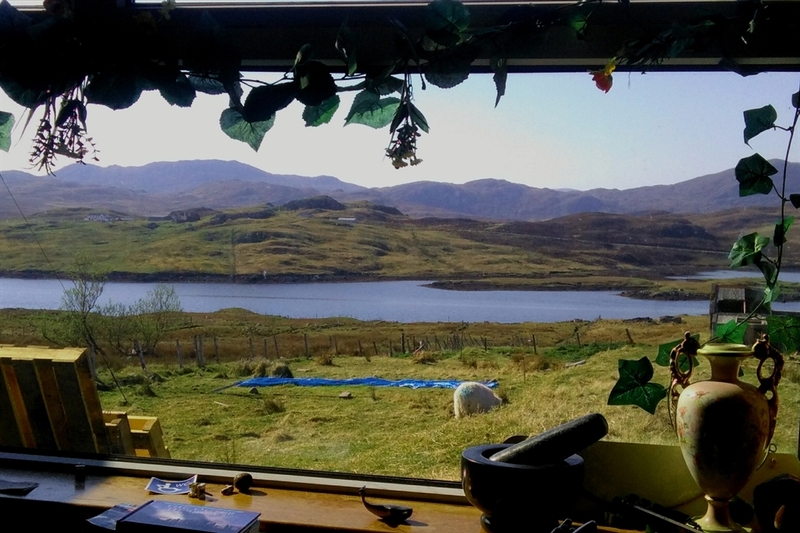 The Lochside Bed and Breakfast is situated in a great central position between Stornoway and Tarbert on the Hebridean Cycle Route. 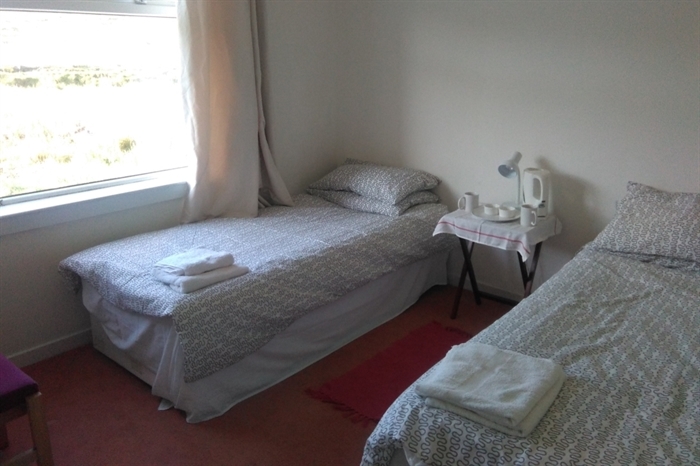 Local beaches, historical sites and beauty spots are accessible by bus and directly from the BnB croft. The Lochside Bed and Breakfast offers great scenic walks and wildlife such as Golden Eagles, sometimes seen from the croft kitchen window, and Sea Eagles, seen from time to time on Loch Erisort, which is accessible directly from the croft where you will also find several species of sea birds, such as Divers and Waders. Local fishing is excellent, with good trout lochs within walking distance. Permits for Salmon rivers can also be purchased. Full use of the kitchen is included.